Our old inn has three dining rooms where you can sit back, eat, relax and make yourself at home. 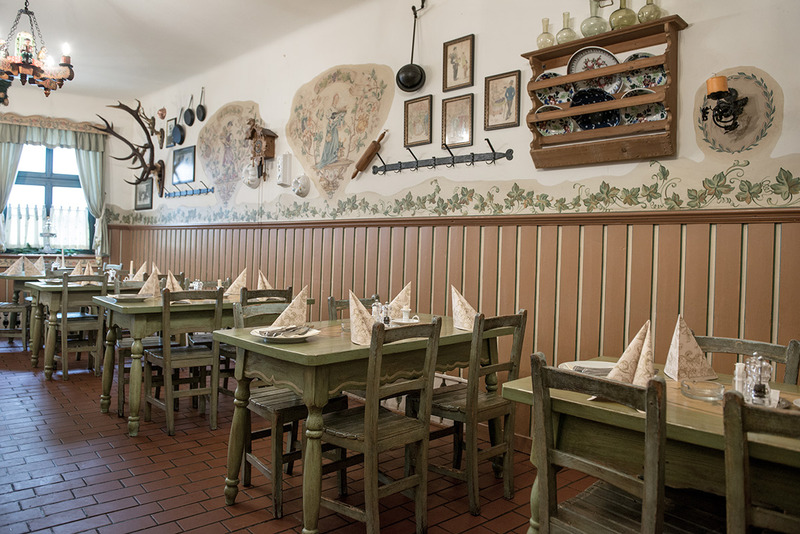 Take a seat in the Schankstüberl (bar palour), Winzerstüberl (vintners’ parlour) oder Bräustüberl (brewers’ parlour) and enjoy the pleasant coolness radiated by the old walls on a hot summer’s day or the comfortable warmth provided by the traditional woodstoves on a freezing winter’s day, respectively. 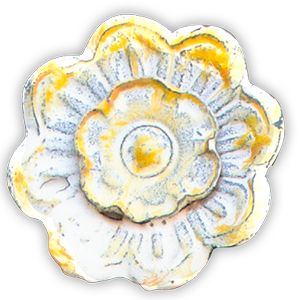 The Braustüberl is also great for celebrating any special occasion. For more information please go to Parties and events. Or at least one of the most beautiful ones! It has everything that makes a pleasant and cosy beer garden in Vienna: Old chestnut, lime and apple trees provide shade and block the city’s noise. A cool Andechs draught beer, a glass of Viennese Gemischter Satz white wine or refreshing apple spritzer. Accompanied by some classic Viennese food. The perfect hiding place on a hot summer’s day! 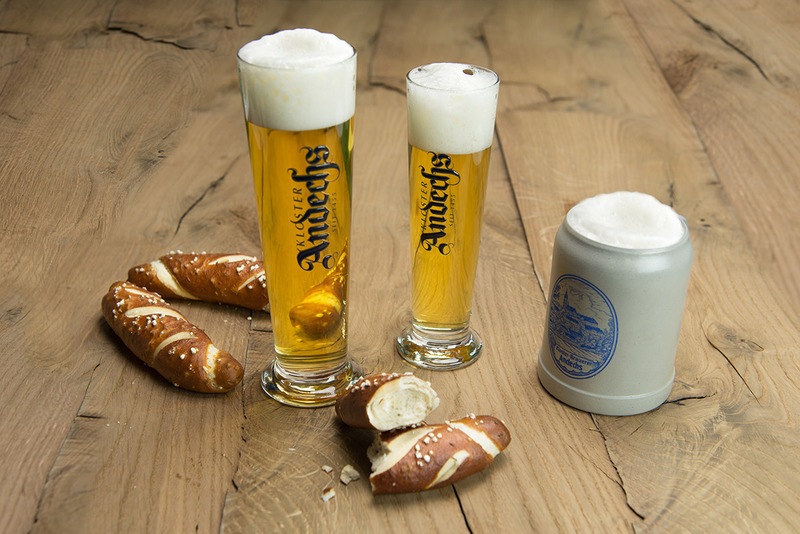 As you surely know, Andechs beers come from Bavaria. How come you find it in Vienna? By a happy coincidence. 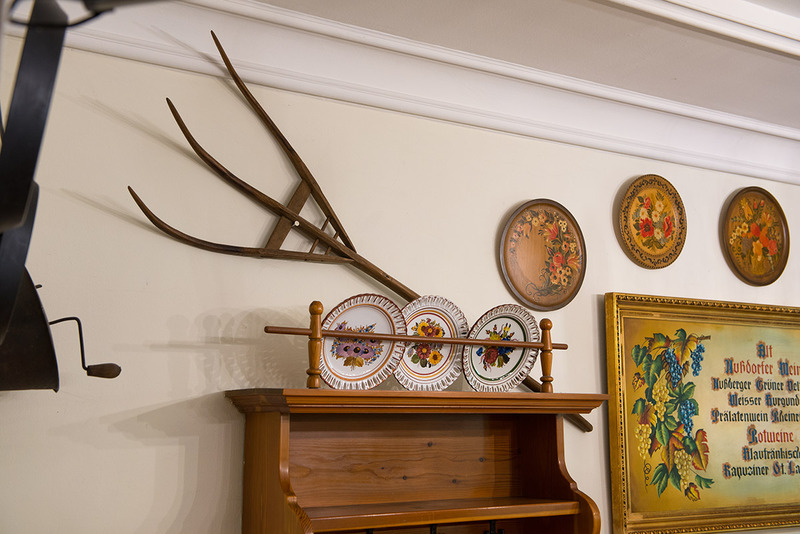 During a holiday the grandparents Werner and Christa were looking for something special to take back home for their guests. They tasted quite a lot of beer specialities from our neighbours. At the Holy Mountain of Bavaria they finally struck liquid gold: This was the beer that they wanted to take home! 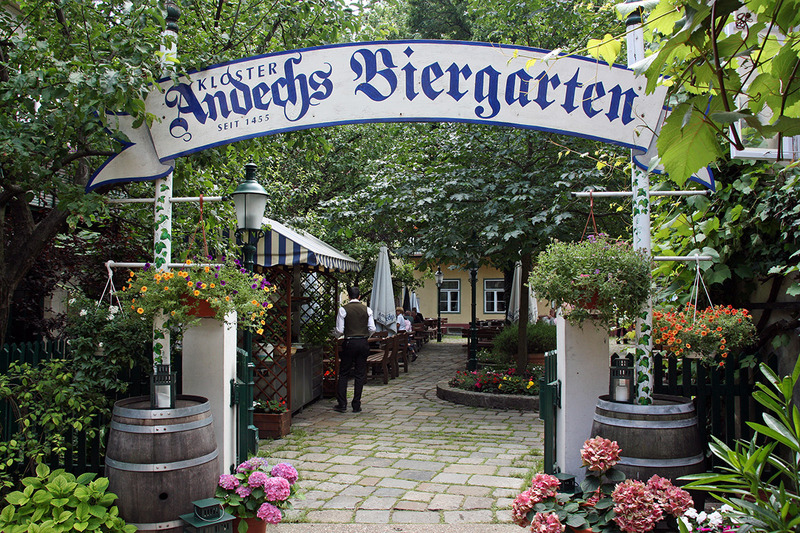 Thus “the Renner” was the first place in Austria to serve Andechs beers. It’s been over 20 years now since we started pouring the aromatic specialities from the Andechs Monastery Brewery. On tap, of course. 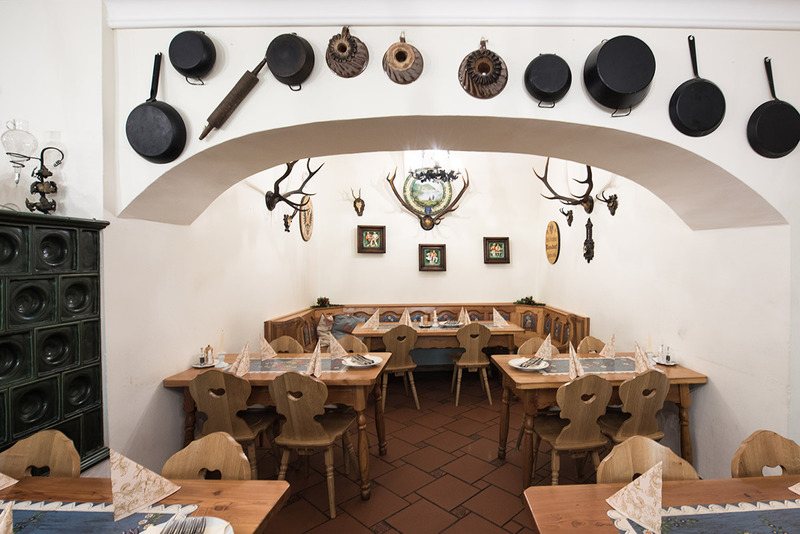 A restaurant at the foot of Grinzing, Vienna’s famous wine district, without wine? Unthinkable! On our wine list you’ll find only selected Austrian wines, first and foremost white wine from Vienna. Be it a fruity Viennese Gemischter Satz, a peppery Grüner Veltliner from the Weinviertel (the wine quarter) or an aromatic red wine from Burgenland – it is well worthwhile having a look at our wine menu!